Arsenal have had a remarkable start to the season so far considering the huge amount of change at the club in the summer, as Arsene Wenger finally left his post after an incredible 22 years in charge. The Gunners are sitting in fourth in the Premier League heading in to the international break and have won nine games on the bounce in all competitions under Spanish boss Unai Emery, who demands a higher intensity than his predecessor. The German international goalkeeper signed for the Gunners from Bundesliga side Bayer Leverkusen in a deal worth £22m, but he had to wait to get his chance under Emery as veteran Petr Cech was preferred for the start of the season, despite seeming uncomfortable when playing out from the back. Cech’s recent hamstring injury has given Leno his opportunity though and he looks to be a solid signing who is capable of some impressive saves. 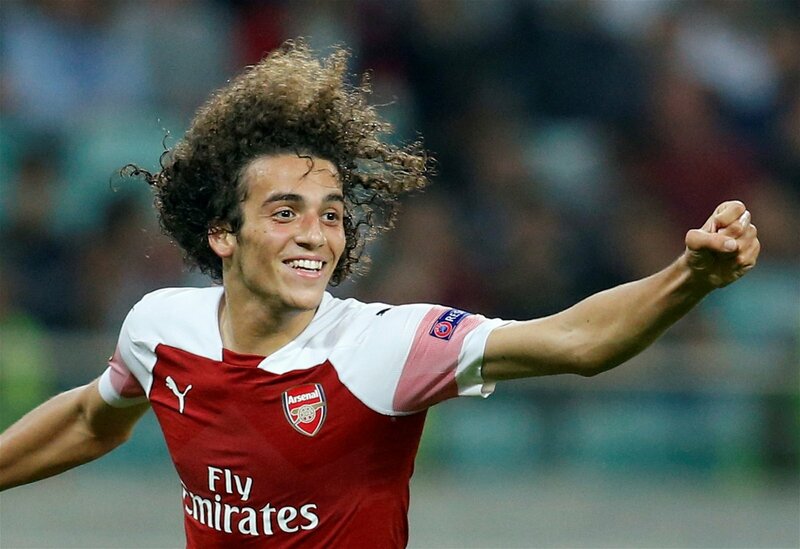 When Arsenal announced the signing of Guendouzi from Lorient for just £7m, many would have expected the unknown 19-year-old to head into the youth setup to continue his development. However, the youngster has now made nine appearances in all competitions and has impressed Arsenal fans enough to finish second in our poll, way ahead of Leno and only just behind our eventual winner. 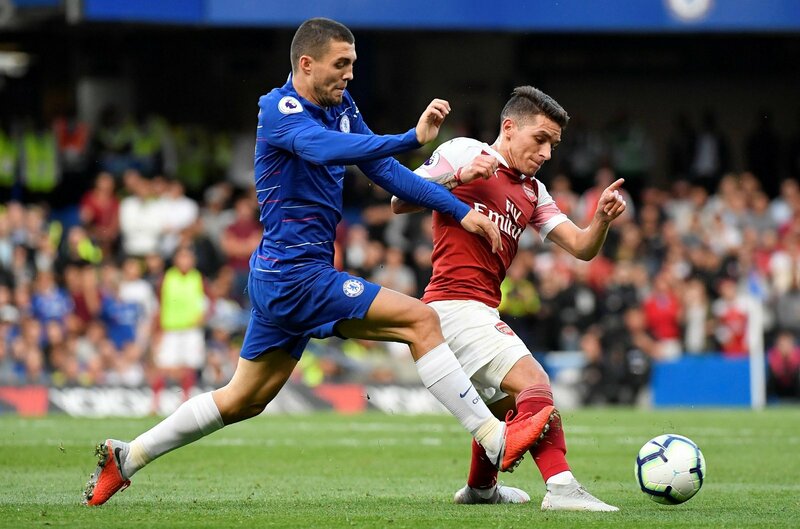 The obvious choice here really, Torreira has looked a classy midfielder ever since Emery started introducing him slowly into the side. The Uruguayan has now made 11 appearances in all competitions and looks as though he is just as happy doing the dirty work as he is keeping play moving when the Gunners have the ball, something that Arsenal have lacked in recent years. For Arsenal fans, if these three contribute to a top-four finish it will represent an extremely successful first season under Emery.